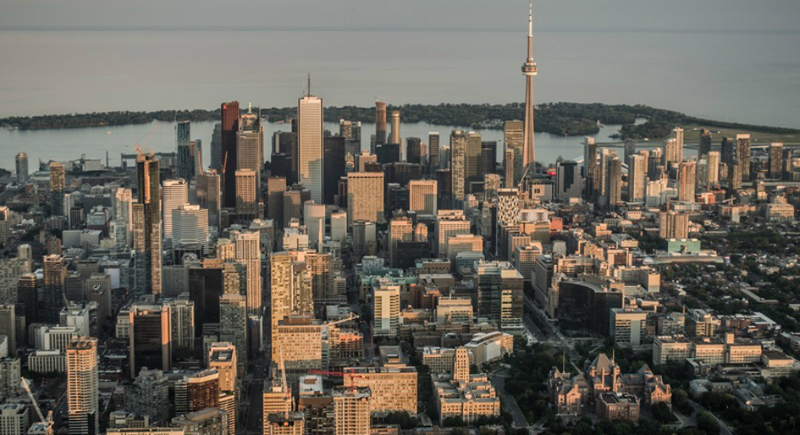 A new report from Rentals.ca reveals that rent in Toronto is the highest in Canada for one- and two-bedroom apartments, while Ontario is still the most expensive province when it comes to rental housing. Average rents in most Canadian cities for one-bedroom apartments were slightly up month over month in December with Ottawa and Calgary leading the way at 5 per cent and 4 per cent respectively. Low vacancy rates plague most Canadian cities except Edmonton and Calgary. Even though the vacancy rates have dropped in both cities, Edmonton still had a 5.3 per cent vacancy rate in 2018 and Calgary’s settled at 3.9 per cent, according to the Canada Mortgage and Housing Corporation. To open up some units, Toronto will consider following Vancouver’s lead in restricting the short-term rental market (AirBnBs). Rentals.ca and Bullpenconsulting.ca are predicting annual rental rates will increase as much as 11 per cent in Toronto, 9 per cent in Ottawa and 7 per cent in Vancouver, and 6 per cent across Canada in its 2019 predictions for the Canadian rental market. Rentals.ca based the report on its data and from interviews with 16 housing experts around the country including data analysts, professors, economists, property managers,rental advocates, landlords and politicians. The report cited continued low vacancy rates, higher interest rates, increased immigration, insufficient affordable housing, rent control, and millennials staying in the rental market longer as the main factors in driving monthly rents higher.